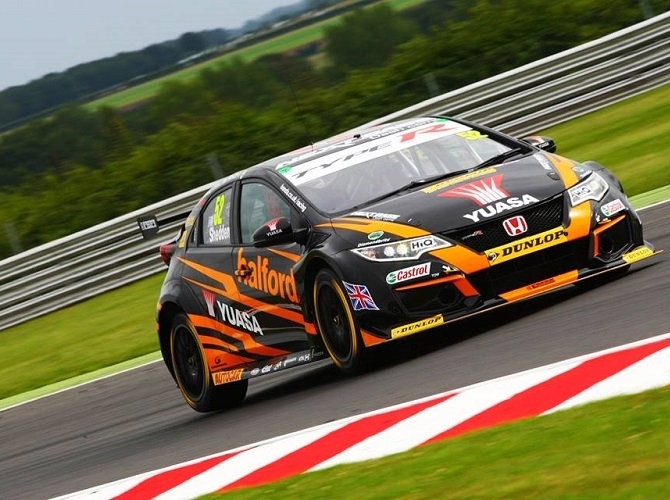 BTCC travels to Scotland this weekend with Gordon 'Flash' Shedden looking to solidify his position atop the leaderboard. A strong weekend from Matt Neal will also see him close in on the leaders. Thanks to our friends at Honda, we have a pair of VIP tickets to the action at Knockhill on Sunday, where you can see the guys tearing up the track. To be in with a chance of getting your hands on the tickets, simply comment below, telling who you'd take if you win and why. You have until Wednesday at 1pm. Good luck!